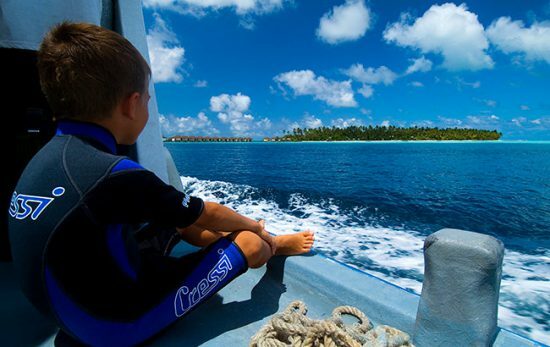 Take the whole family on your next scuba diving liveaboard vacation. 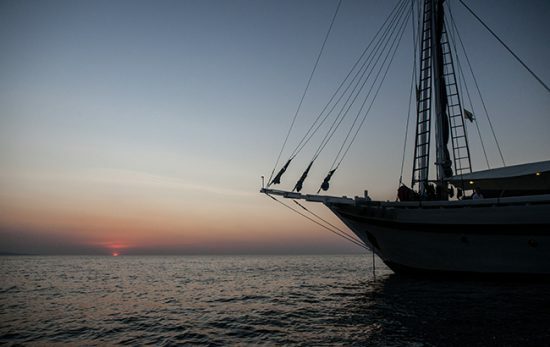 These are the best family-friendly liveaboards for kids around the world. 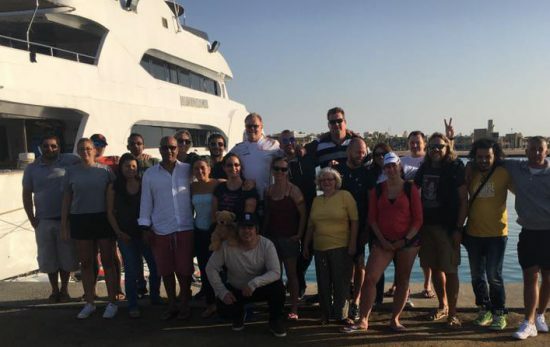 If you have never had the pleasure, allow me to put your mind at rest with these 5 answers to the 5 most frequently asked questions about dive liveaboards. 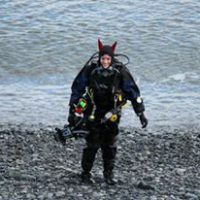 The second part of Alexandra Dimitrious' revelations about dive liveaboard life on the Egyptian Red Sea! 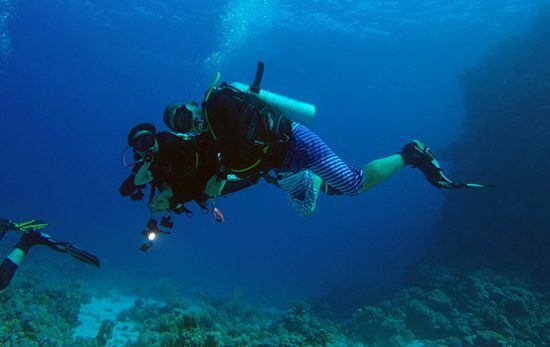 Alexandra Dimitriou spills all in this two part series on why diving from an Egyptian liveaboard will be one of the best decisions you ever make! 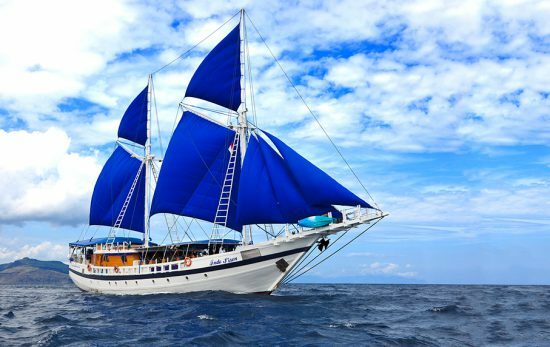 Indonesia, with its thousands of tiny islands, makes for some phenomenal liveaboard opportunities. 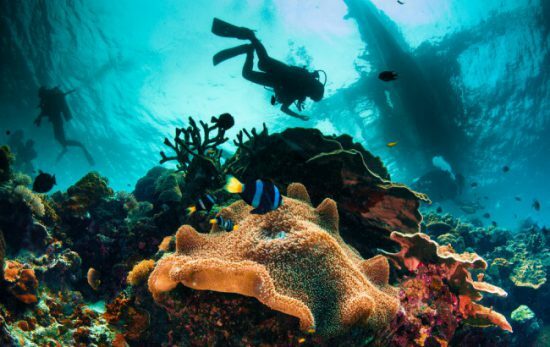 You will not regret liveaboard diving Indonesia.